The first customer I sent ‘Hummelo’ home with, left the garden center with serious skepticism written all over her face. The plant looked nice and was super healthy. But despite the clean, bright green foliage, it was somewhat lacking from a retail standpoint. Needless to say, she took it home and was calling me the following spring to order more. 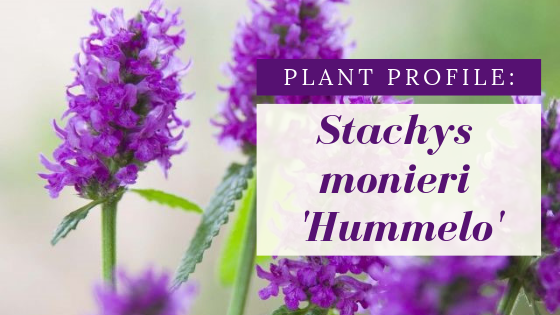 So what seemingly underwhelming plant became her favorite and also became the Perennial Plant Association’s 2019 Perennial Plant of the Year®? Boxwood is, quite possibly, the most versatile and perfect plant that you can add to your landscape. Many varieties are compact by nature but with the ability to take large amounts of pruning, can be kept at any size necessary. Boxwood can be either formal or kept natural. It is the one plant that you can easily integrate into any style of landscape, regardless of form. But what happens when the much-loved boxwood appears to be under attack? Here’s what you need to know about Boxwood Blight. 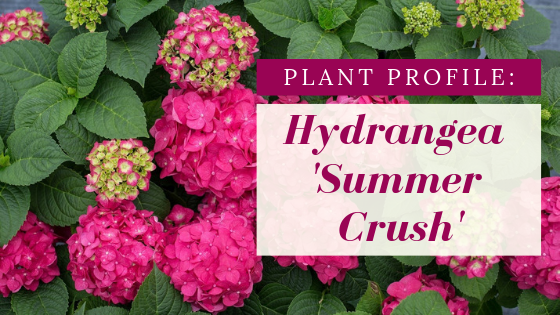 I don’t know if you’ve heard yet, but Endless Summer® is releasing a brand spanking new hydrangea this year! And why exactly should you get excited about yet another new hydrangea? Guys, this! With this hydrangea, the gloves are coming off! This insanely colored hydrangea is giving the standard ho-hum baby blue and pretty pink hydrangeas one serious kick in the pants! Autumn allergies abound this time of the year and the leading plant to take the blame is goldenrod. But, my friends, goldenrod is not the culprit of your sniffles and sneezles. In a case of mistaken identity, goldenrod takes the full blame for fall time hay-fever. The real culprit hides, camouflaged, behind the blooming beauty that is goldenrod. What is behind your autumn misery? Ragweed.